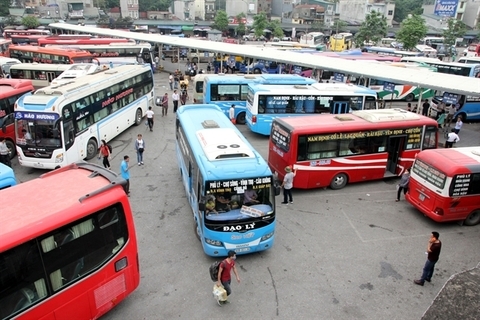 Vietnam’s economic structure has many alarming issues after 30 years of economic reforms since the private sector accounts for less than 10% of the country’s gross domestic product, while the public and household sectors, making up the larger proportion of GDP, have the largest number of competence issues. Veteran economist Tran Dinh Thien, former director of the Vietnam Institute of Economics (VIE) and a current member of the prime minister’s economic advisory team, made the statement while attending a forum on the development prospects of Vietnam’s private sector in 2019, held by the VIE in Hanoi on Friday, March 15. Thien noted that the national GDP is mainly dependent on the public sector (28%) and the household sector (32%). However, the economy’s main drivers have competence issues. 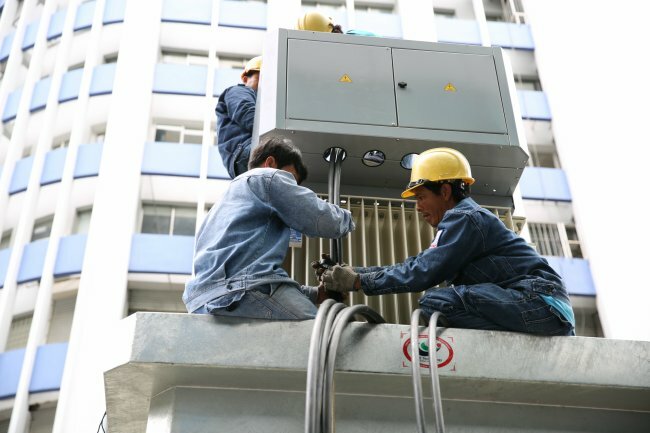 The household sector has the smallest and weakest workforce, while the State economy operates quite inefficiently, incurs major losses and bad debts and wastes natural and other national resources, according to the economist. 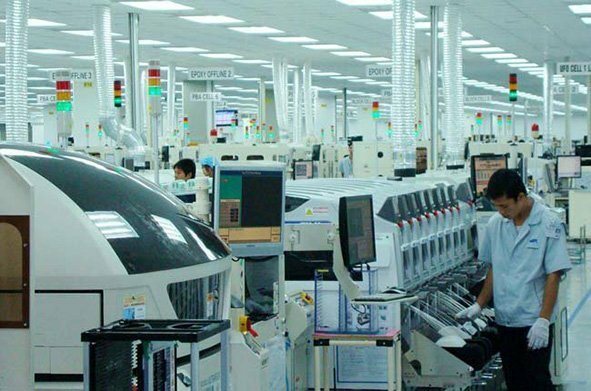 The weak competitiveness of these sectors will make it challenging for them to become the pillars of the economy in the course of Vietnam’s global economic integration, he said. He added that the domestic private sector should, in principle, be the main contributor to the GDP, but it currently contributes less than 10% after 30 years of economic renovation. He cited statistics as indicating that 95-96% of the total number of businesses belong to small and micro-d enterprises, while those on a medium scale make up a mere 1.7% of the total. This may prove that these private enterprises are difficult to grow in scale, while their workforce may not be good enough to transform them into major companies. In contrast, the foreign direct investment (FDI) sector accounts for up to 20% of the GDP since these firms have advantages that are superior to Vietnamese private enterprises in terms of financial strength, governance capacity, market power, technological capability and ability to engage in global production chains, according to Thien. Further, he added that FDI firms make the most of the Government’s incentives. In addition to natural incentives, labor, natural resources, geography and the market, they also enjoy preferential policies on land, taxes and competition to attract investment from them. 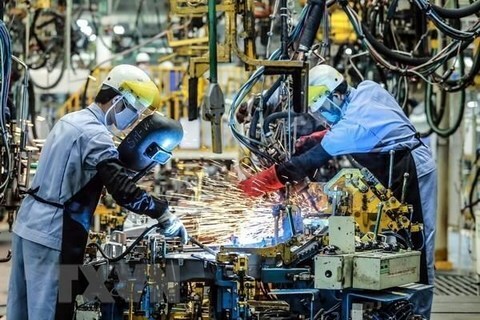 He said that these incentives are not allocated to Vietnamese private enterprises, while Vietnamese firms are legally bound to a slew institutions, policies and regulatory procedures, such as interest rates and exchange rates. 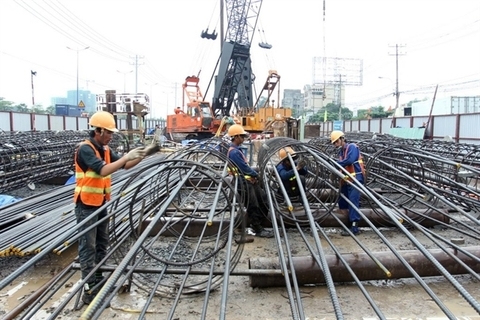 Private firms have difficult access to resources, especially land, because the majority of these resources are in the hands of State-owned enterprises, according to Nguyen Quang Huan, vice president of the Vietnam Private Business Association. 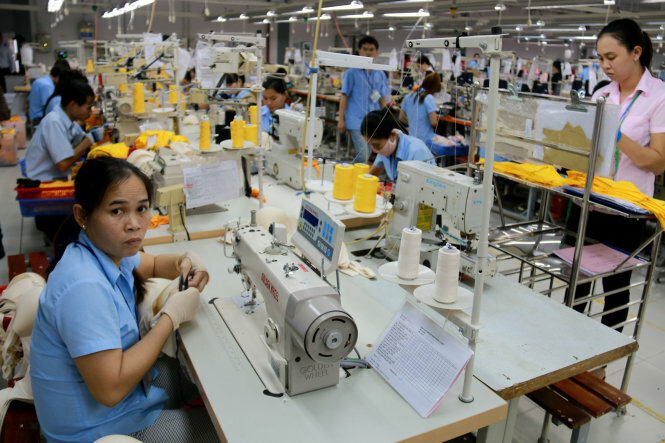 He added that private enterprises and household businesses lagged behind their global competitors when Vietnam joined the World Trade Organization in 2007 due to their small, scattered production and business activities, outdated techniques and weak competitiveness.